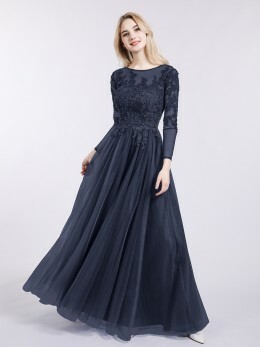 How to choose a dress in custom size? We provide basic custom sizes including bust, waist, hip, height, and hollow to floor, that helps you reduce potential change costs. 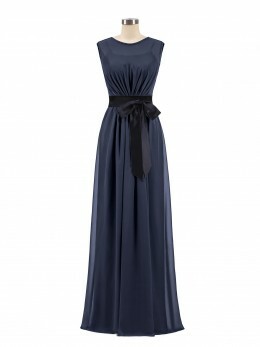 Although the dress will be made according to the size you provide, it may still need additional changes. The dress in custom size is tailored by the size you provide when you checkout, that means once it is completed, no one else can wear it. 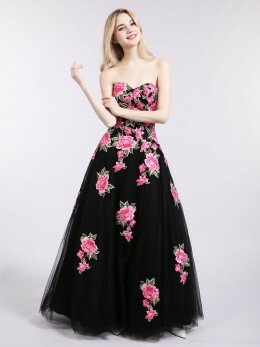 So we cannot accept returns for custom dresses. 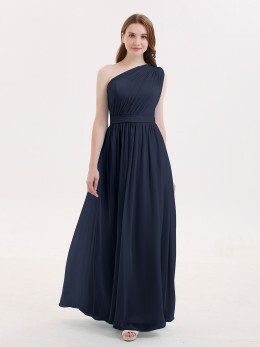 When the dress in standard size can't fit you perfectly, it is better to choose a custom size. You don't have to force yourself to choose a standard size, because even if you usually wear a dress in US4, we can’t guarantee that our dresses in US4 will also fit you well. The reason is that we reserve a certain size in the standard size to ensure you feel comfortable. But the custom size is exactly the same as the size you provide. To give yourself some space, it would be better to add 1 cm or 1/2 inch to the bust and waist measurements. Due to the special characteristics of the custom size, please check our return policy for custom size before purchasing!